Choosing the Top 5 best earphones under 50 sure isn't easy. 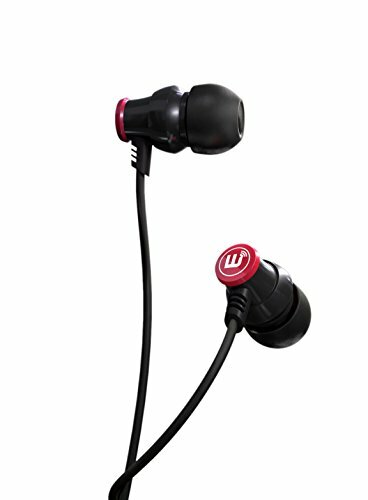 In recent years the market has been flooded with incredible cheap earphones with great sound quality. 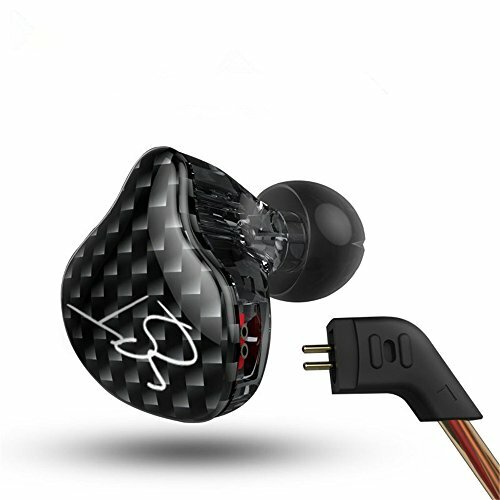 Maybe you are here because you are looking for a new set of earphones or maybe you are here because you are a looking for better sounding earphones on a budget and don't want to break the bank. Whatever the reason, you wont be seeing the usual generic off the shelf choices mentioned on Verge and CNet lists because here at Audiophile On we know that there are a whole world of incredible sounding cheap earphones that are never mentioned in the mainstream media. These earphone companies might not have the budget to get them on magazine covers but within the budget audiophile community each one of the following 5 budget earphones are praised highly for their great price to performance ratio. So here it is our list of the top 5 best earphones under 50. If you have any other gear that you think we should consider feel free to leave us a comment a below and we will get right on to giving it a listen. This little earphone is an absolute killer for its price and it well and truly deserves to be top of the list of the best earphones under 50. Its featured packed looks incredible and costs around $12. Simply put the KZ ATE is one of the best in ear headphones under 50 due to its sound. Beautiful smooth mids, non offensive treble and the ability to slam deep into the lows makes it one of the perfect earphones to get into the audiophile hobby. Click here to be taken to the KZ ATE page on Amazon in your area. 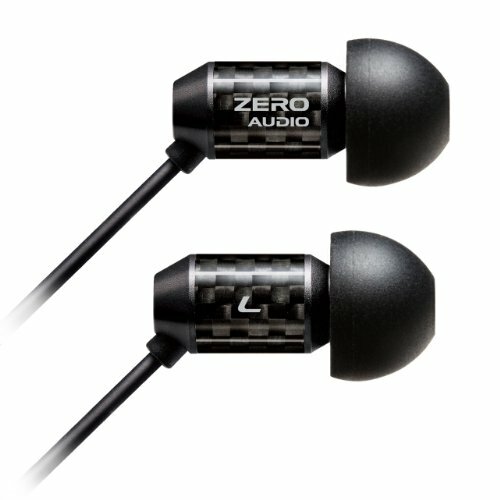 ZERO AUDIO have a range of seriously good earphones at seriously good prices but my pick of the bunch has to be the Carbo Tenore. 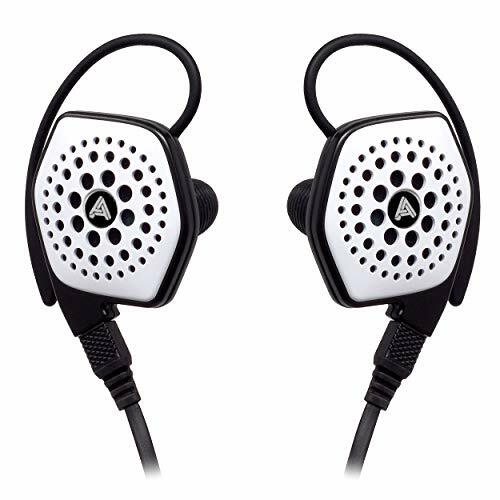 The Tenore is very well balanced, light and also comfortable and come in at $30 to $40 and can easily be put up against many in ear headphones under $100. 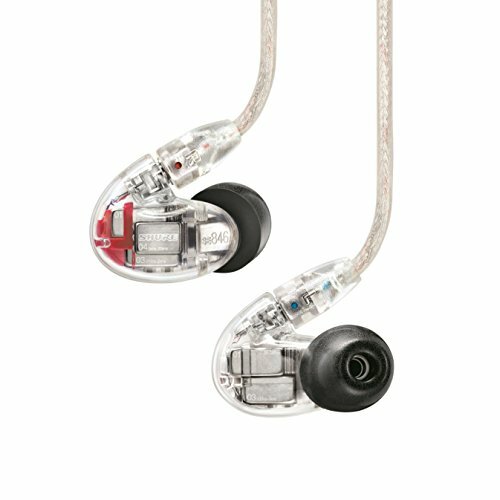 An amazing sounding in ear monitor for those on a budget its one of the great cheap earphones around today. 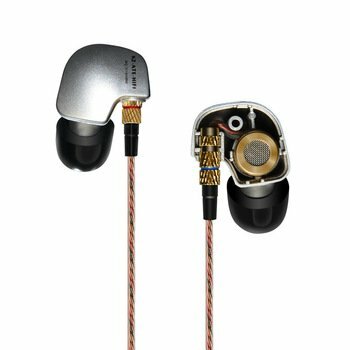 The Soundmagic E10 earphones have been around for a few years now and for good reason. 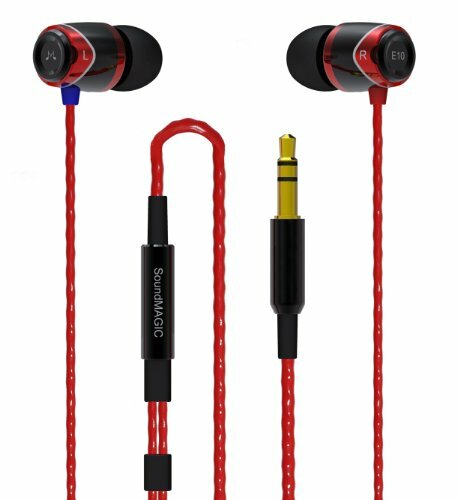 Soundmagic are not just a company set up to sell of cheap earphones they bring some outstanding stuff in at a far lower price than you would expect. 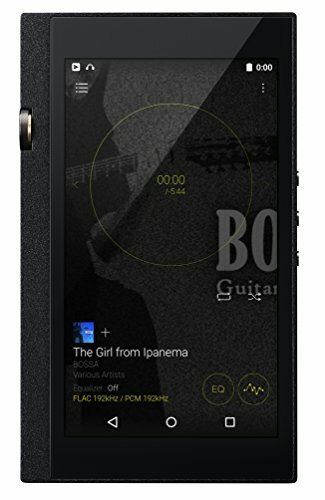 Solid mids and good bass response combined with a great build and styling are the reason that the E10 have been extremely popular in the budget audiophile community and are well deserving place on this list again in 2015. Im going to include the BRAINWAVZ Delta on this list because it was an earphone that I had the chance to try at the end of last year. 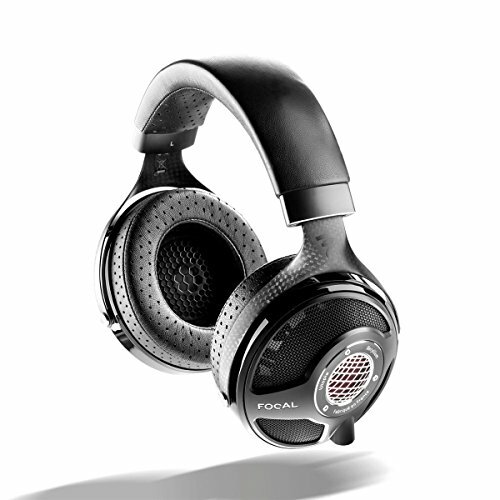 It left me extremely impressed with its ability to handle highs and was overall very reminiscent of the outstanding Hifiman RE0 earphones from a few years ago. It comes across with an extremely balanced presentation which is something you don't usually find at this price point. Certainly my recommendation for those looking for great detail and balanced sound for their budget earphones. Oh.... one more thing... they are just $20 right now. I had a hard time choosing the 5th and final earphone for the best earphones under 50 2015 list but in the end it came down to value and durability. With any RHA earphone you are getting tremendous bang for buck at their respective price points and in this case the MA350 fits the bill nicely. 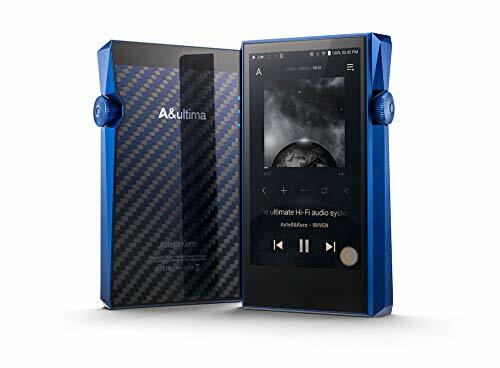 Coming in with a rock solid aluminium body, rather cool styling, strong punchy sound and an outstanding 3 year warranty they are just packed with features for the price. 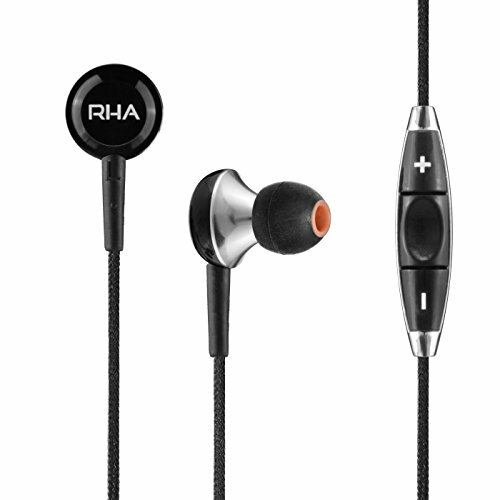 Read our full RHA MA 350 review here. 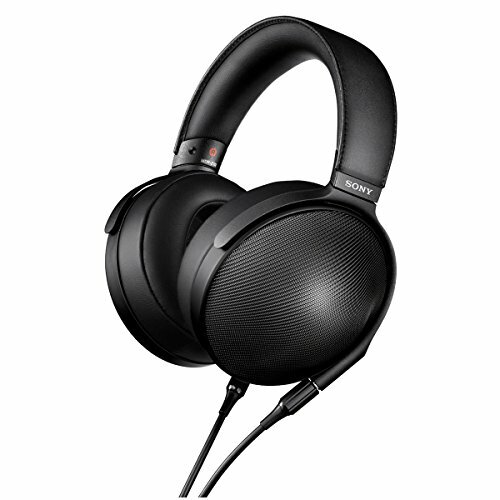 Maybe you are looking for more of the best earphones but are wanting to spend a bit more? We have a range of lists to help you out. Check out the other lists below but beware the last one will make you wallet cry. WHAT ARE THE BEST EARPHONES FOR BASS? 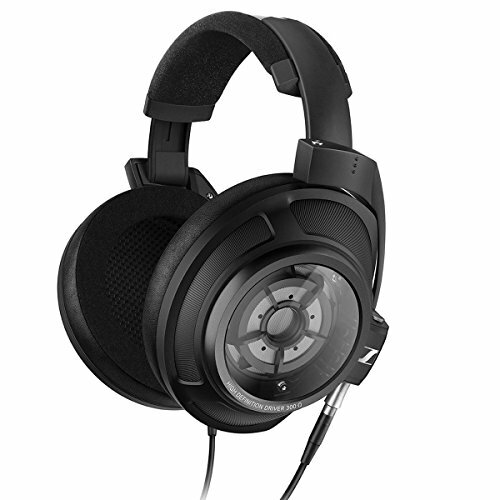 WHAT ARE THE WORLDS BEST AUDIOPHILE HEADPHONES?